Road Atlanta (US), 4th October 2014. The inaugural season of the United SportsCar Championship (USCC) came to a close with a turbulent Petit Le Mans at Road Atlanta (US) on Saturday. BMW Team RLL’s Dirk Müller (DE), John Edwards (US) and Dirk Werner (DE) came seventh in the GTLM class with their number 56 BMW Z4 GTLM after 388 laps. The 11th round of the year was won by Porsche drivers Wolf Henzler (DE), Bryan Sellers (US) and Marco Holzer (DE). For the number 55 BMW Z4 GTLM, however, the USCC finale came to an early end: After less than three hours, Joey Hand (US) was forced to retire the car due to engine problems. 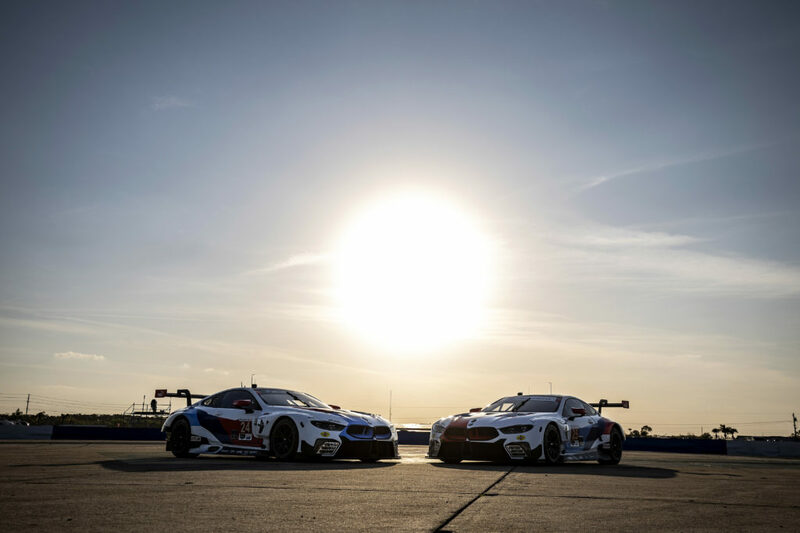 Alongside Hand, the team’s regular drivers Bill Auberlen (US) and Andy Priaulx (GB) had shared driving duties in the black BMW Z4 GTLM. 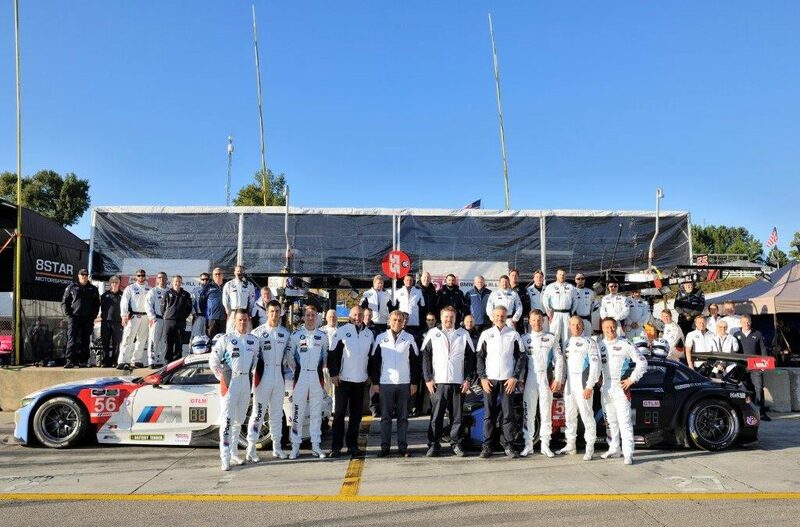 Another BMW team had reason to be happy after the ten-hour race near Braselton (US), Georgia: Turner Motorsport. The number 94 BMW Z4 GTD, driven by Dane Cameron (US), Markus Palttala (FI) and Christoffer Nygaard (DK), took the chequered flag fourth in the GTD class. This result secured Cameron the crown in the drivers’ classification as well as the team title for Turner Motorsport. The first United SportsCar Championship season had led the BMW teams to some of North America’s nicest and most spectacular race tracks following a successful opening at the Daytona (US) 24 Hours. 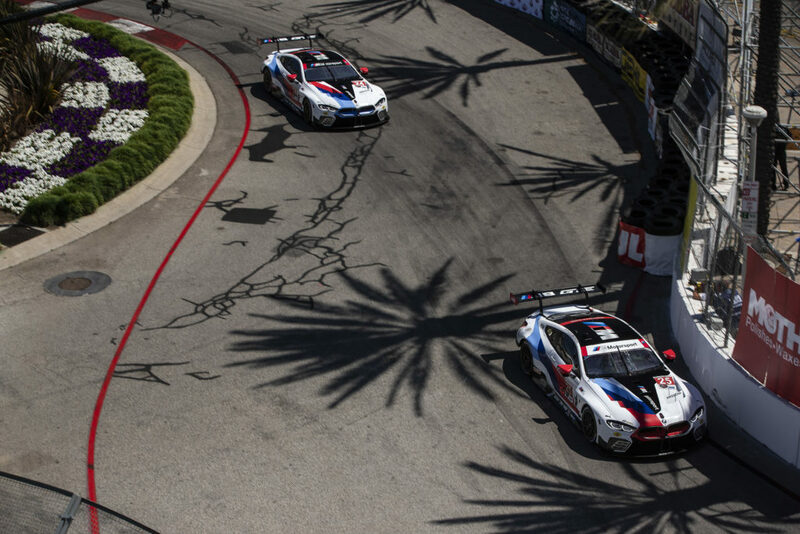 BMW Team RLL recorded two pole positions and six GTLM podium finishes in 2014. 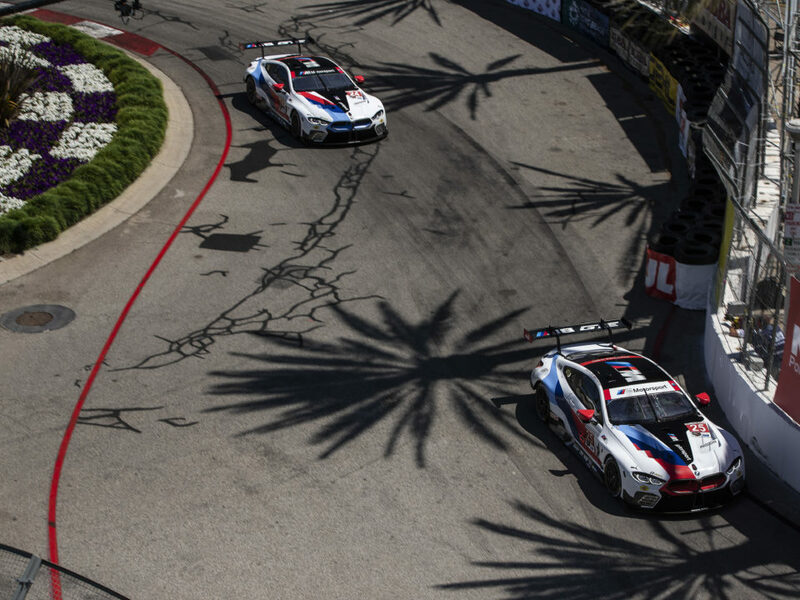 Turner Motorsport has celebrated a total of four GTD wins since January.